An online resource for commercial motor vehicle (CMV) industry stakeholders has been established by the Federal Motor Carrier Safety Administration (FMCSA) in advance of next year’s CDL Drug and Alcohol Clearinghouse implementation. Commercial driver’s license (CDL) holders, employers, state driver licensing agencies, medical review officers, and substance abuse professionals can use the resource webpage to learn more about the clearinghouse implementation, scheduled for January 6, 2020. The website provides CMV stakeholders with information about the clearinghouse, including a fact sheet, implementation timeline, and frequently asked questions. CMV stakeholders can also sign up to receive clearinghouse-related email updates during the implementation process. 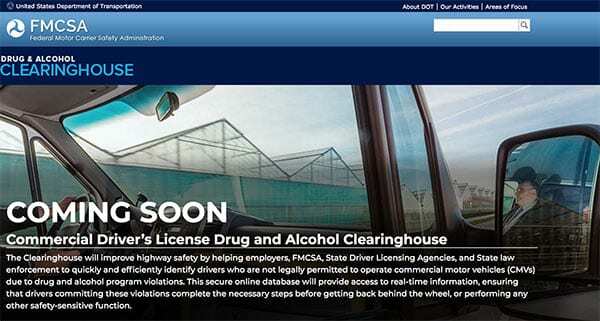 The clearinghouse will be a secure online database that will allow FMCSA, CMV employers, state driver licensing agencies, and law enforcement agencies to identify, in real-time, CDL drivers who have violated federal drug and alcohol testing program requirements. Fall 2019: Users can begin registering accounts to allow access once the clearinghouse becomes operational. 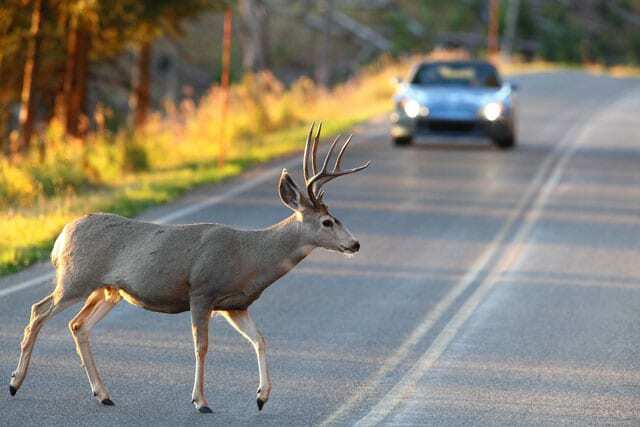 January 6, 2020: Mandatory use of the clearinghouse to report and query information about driver drug and alcohol program violations goes into effect. January 23, 2023: Employers must query the clearinghouse to satisfy the employer requirement to identify prospective drivers who have committed drug and alcohol program violations.